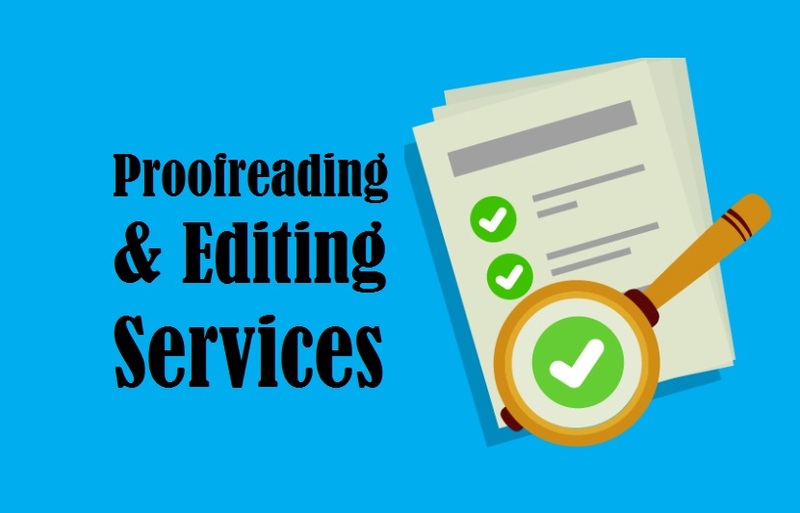 Highly trusted Professional Proofreading Editing Services by 1000+ certified editors and proofreaders who deliver exceptional output in 200+ languages for various industries, viz. legal, aviation, oil & gas, medical, engineering, technical, automobile, media, marketing, life science, tourism, hospitality and others. Our native team edits and proof-reads a diverse range of translated or localized materials (such as scientific journals, academic papers, thesis and dissertations) with the highest degree of accuracy and quality. Thus, if you have an already localized or translated material with you, but, you aren’t sure about the quality, we can help you get those documents or materials edited and cross-checked by native language experts. Additionally, our ISO certified proofreading & editing company offers accurate editing and proofreading services in New Delhi NCR India UAE Chennai Mumbai Hyderabad Ahmedabad Amritsar Kolkata Chandigarh Bangalore and worldwide.. Your brand is your identity: if it isn’t portrayed in the right manner to the right audience, it will result into huge losses. Thus, while you are targeting a multilingual audience, different materials like e-mails, business cards, marketing collaterals, website etc. must be translated with great precision. But, sometimes mere translation is not a guarantee of a fruitful and effective output. You need to understand that mistakes are often certain to happen. In many situations: you may find localization errors, text errors or tone errors in the translated materials (this happens when the translated stuff is not reviewed or checked thoroughly after translation). These errors might seem very small to you. But, if there is any sort of mistake in using the local dialect or language of the customers, it would be noticed instantly and the customers would not trust your brand. This is the point where we help: Our team proofreads the materials and edits the same so that the quality, localization elements, vocabulary, context, tone, style and terminology are well in place. Our team also proofreads all types of documents in your mother or native language. A number of people make mistakes in speaking or writing their own native language. 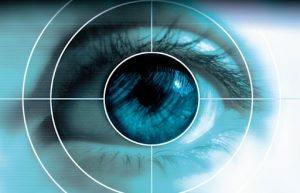 This creates issue for a business owner who wishes to target a new segment or introducing a new product line for the existing segment. Let’s just say that you are planning a marketing campaign; all the promotional stuff, like the tag line, the brand message etc. 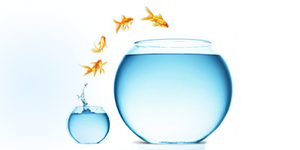 are planned and implemented with avant-garde business strategies. But, despite of all this, your brand fails to attract the audience. A basic and invisible error behind this can be a fault in the language of the promotional materials. In such cases, we help our clients in making their marketing materials etc engaging enough for the target audience (in terms of context, language tone and style). So, Get In Touch Today..!! A business man should never take a step which has risk involved in a higher proportion. Hence, if the translated materials are not reviewed properly, they must not be presented to or used to attract the target masses. It may backfire. So, put an end to the language errors and make sure that your business and brand image is communicated properly. Contact us today to know more..! !